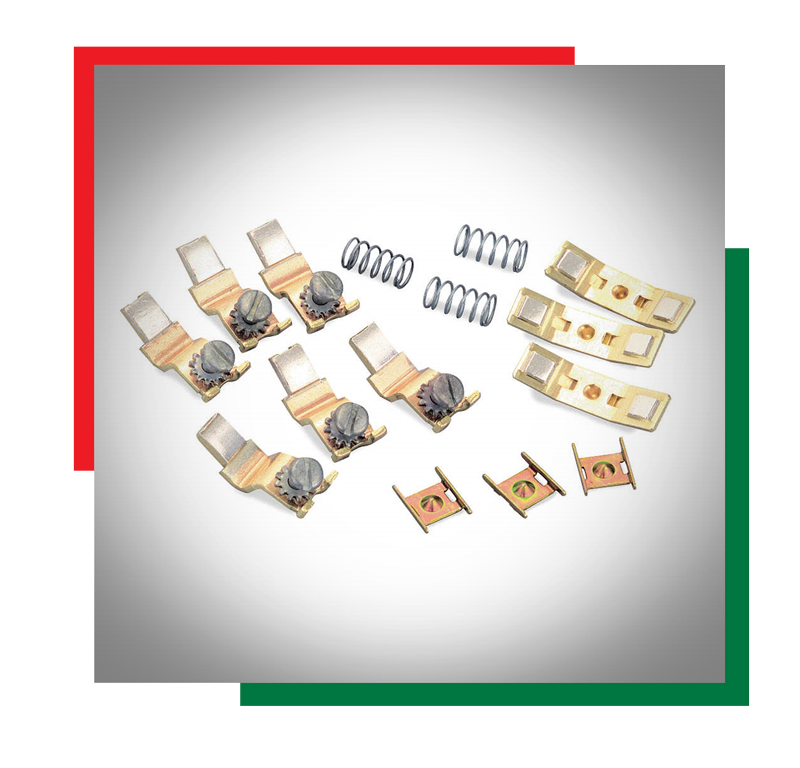 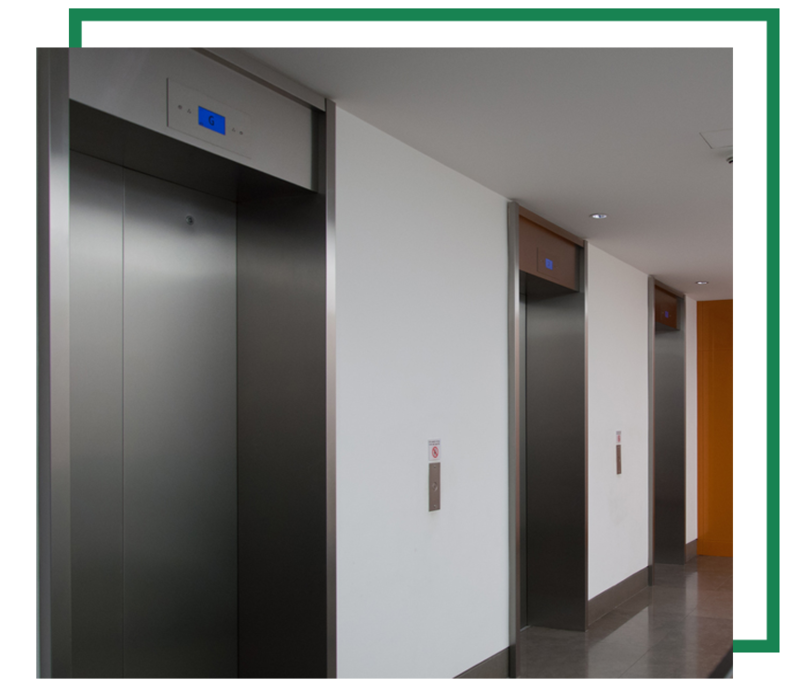 MEGA is one of the largest distributor for motor protection components in elevator industry. 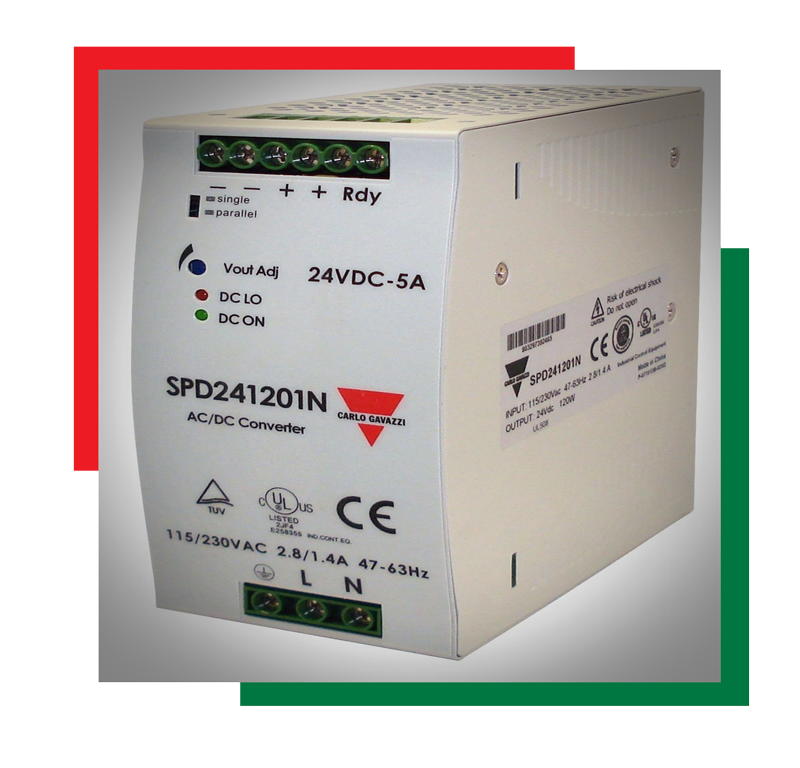 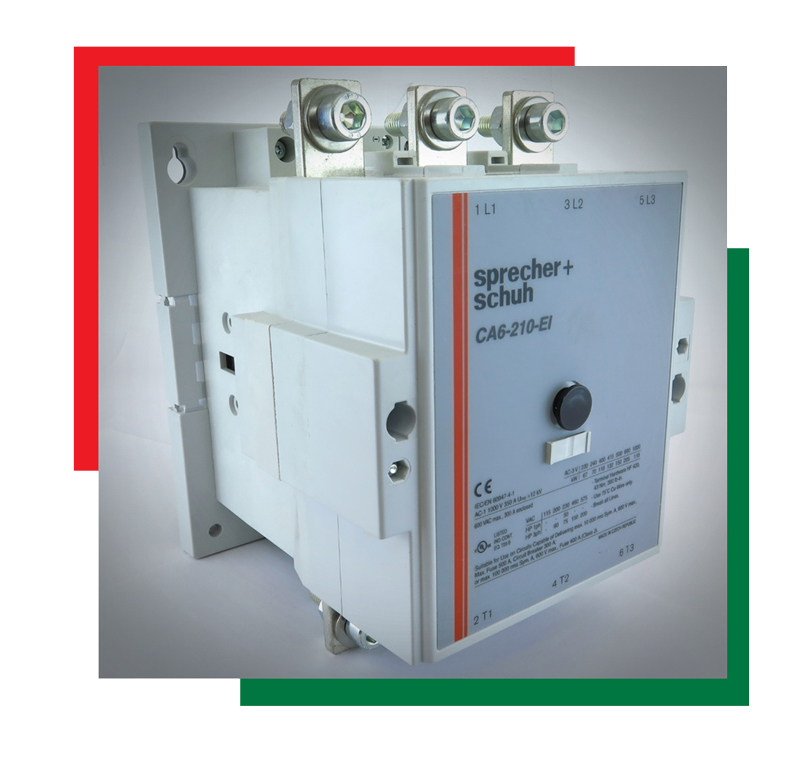 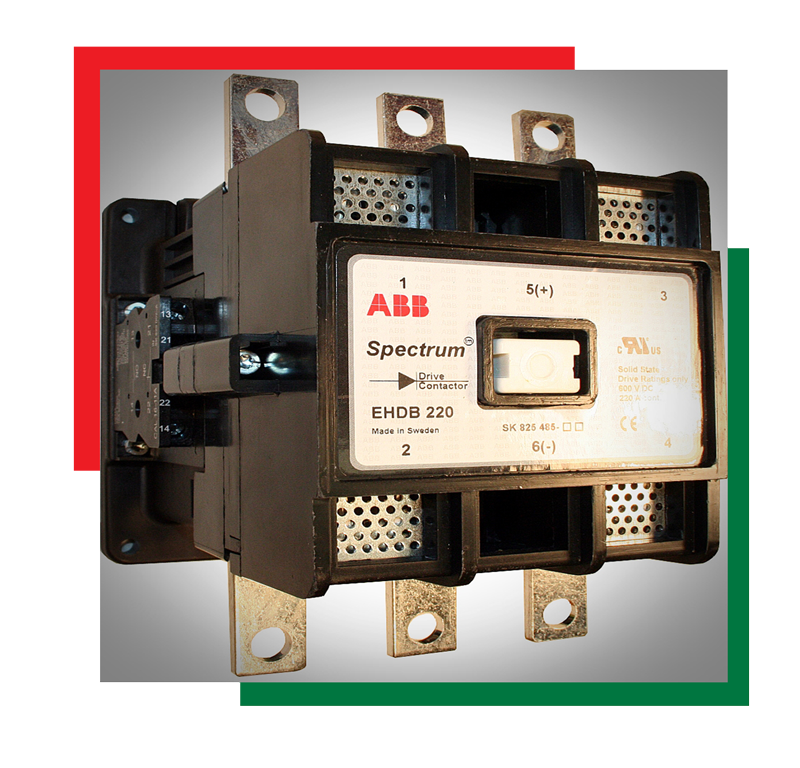 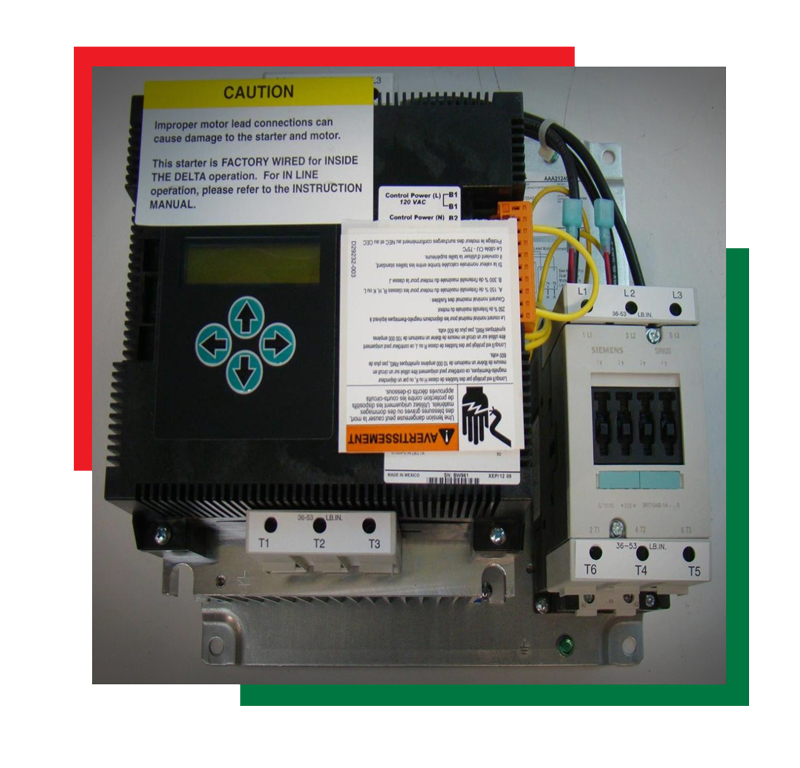 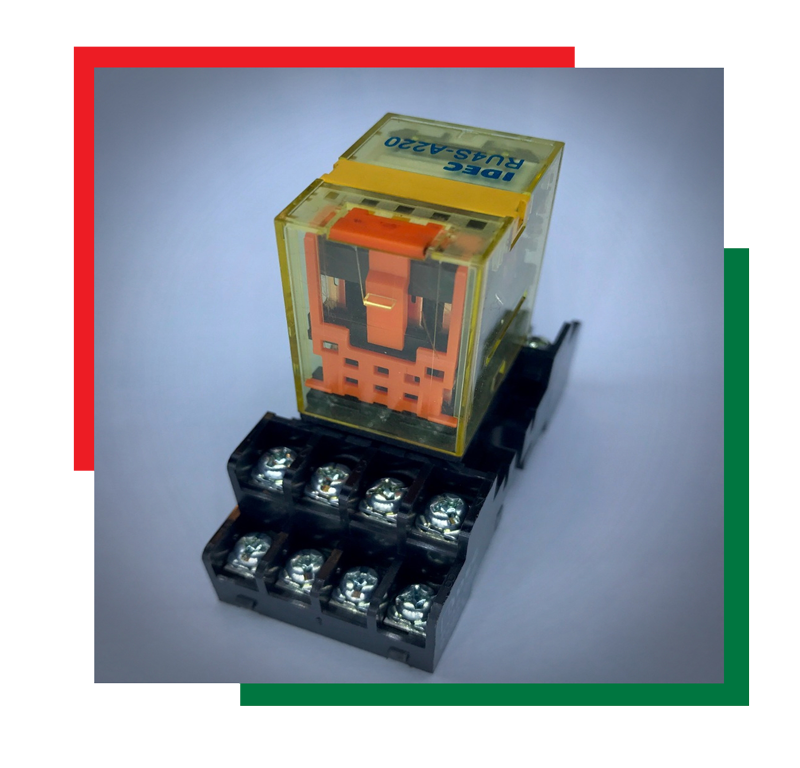 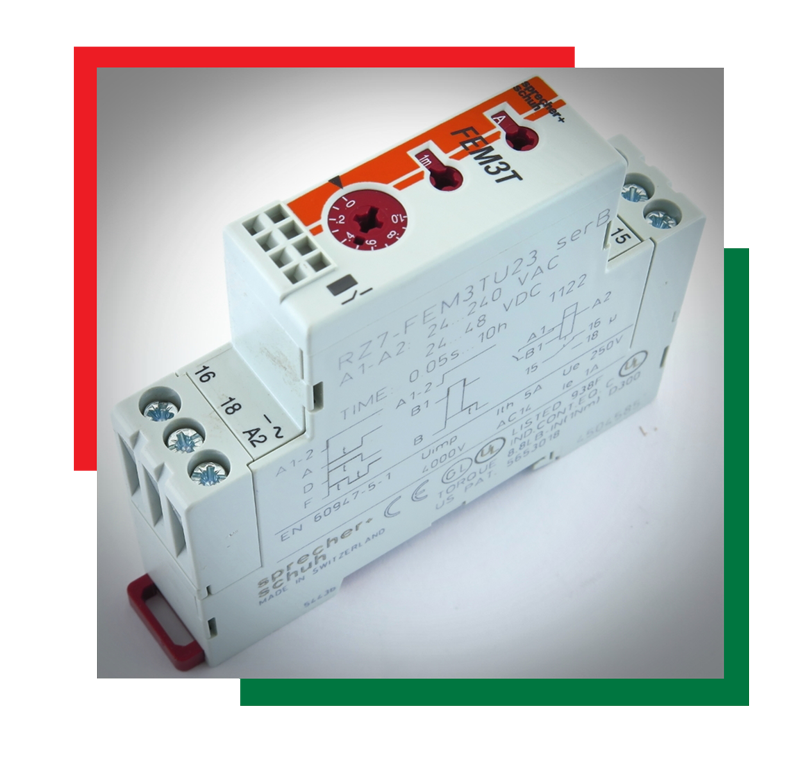 We stock comprehensive range of high-quality and reliable brands of relays and contactors. 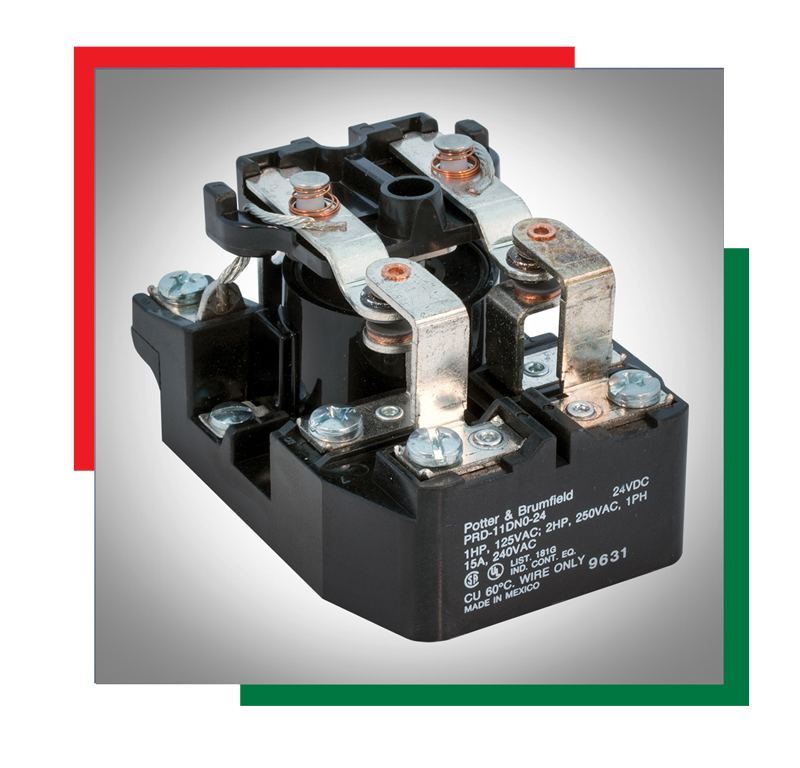 MEGA has been named “King of Relays” by manufacturers and customers. 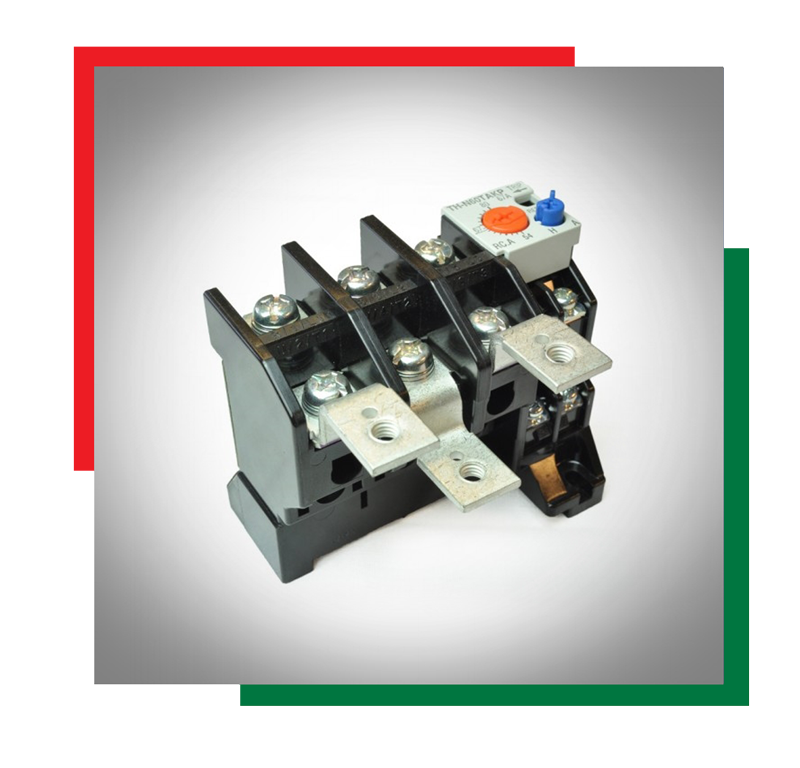 Our knowledgeable staff is highly skilled to identify, cross refence and provide the compatible part for each application.